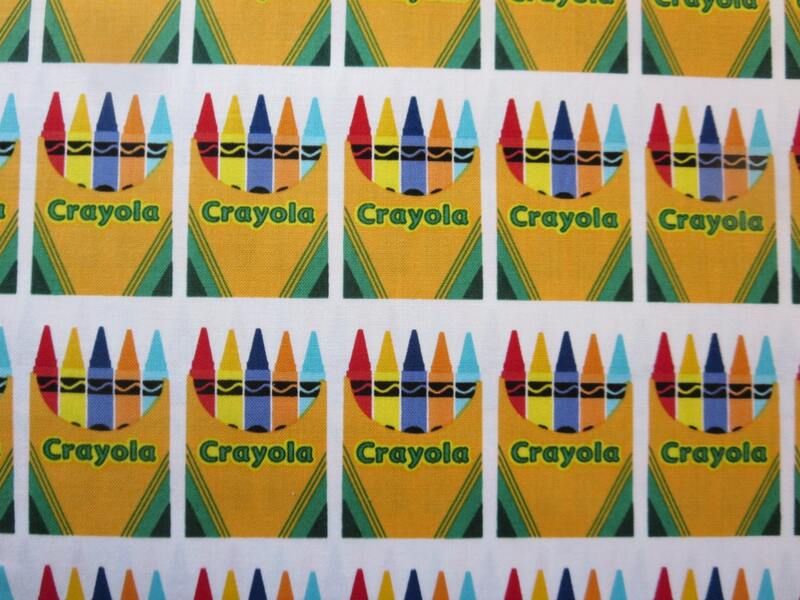 Get Colorfully Creative with Crayola and Riley Blake Designs! Featuring the iconic crayons and the Crayola Crayon Box, this collection captures the imagination of generations. This fun collection of prints also features an owl and many other creative tools like paint palettes and glue. 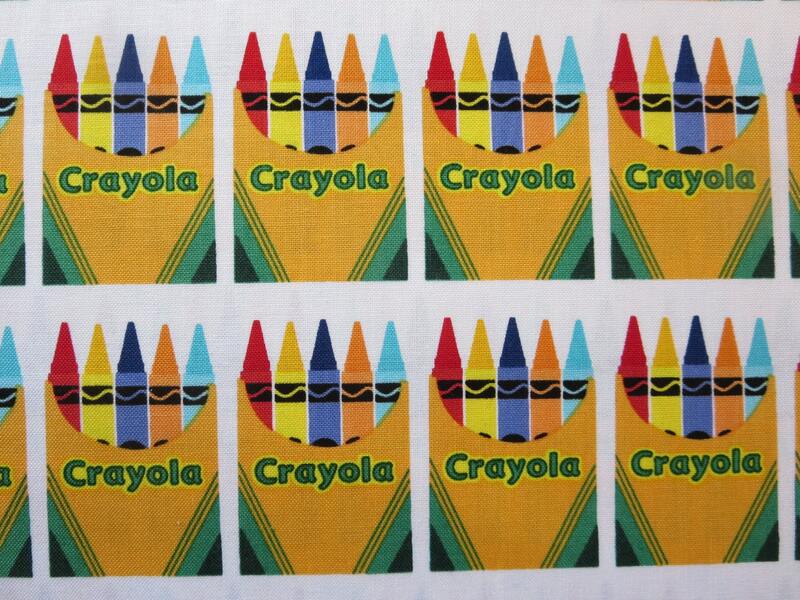 Riley Blake Designs "Colorfully Creative" by Crayola. 100% cotton, pattern C5402 White - Box.